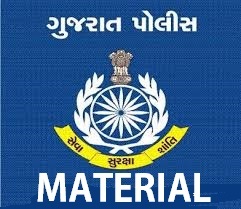 Here is very special current affairs issue forGPSC Mains Exam. You will find lots of New facts about World, India And Gujarat. So download it and Start preparing.